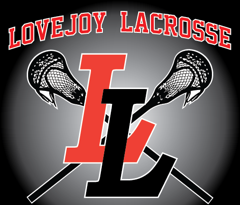 Lovejoy Lacrosse is excited to announce the hiring of Madi Castelein and welcomes her to the Lovejoy Lacrosse family. 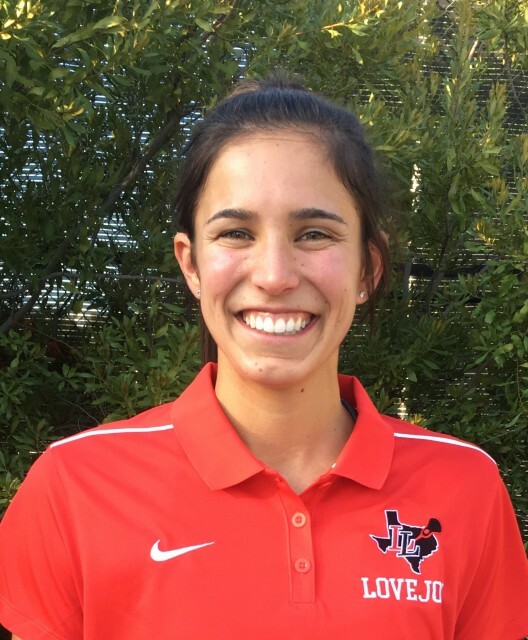 Madi will be the Assistant Coach for the Lady Leopards’ high school team and will also serve as the Head Coach of the Lady Leopards’ 3rd/4th grade team beginning this Fall. Madi is a graduate of Ohio State University where she played lacrosse for the Buckeye’s women’s lacrosse team. Madi was a defender during her four-year college career. While at Ohio State, Madi earned numerous academic honors, including Big Ten Distinguished Scholar status her senior year, Academic All-Big Ten honors all three years she was eligible, and Ohio State University Scholar-Athlete status all four years of her Buckeye career. Madi is originally from Alamo, California, where she attended Carondelet High School. Madi was a two-sport athlete where she earned 6 Varsity letters while playing lacrosse and soccer. Madi also won four state high school championships (3 for lacrosse and 1 for soccer). During her senior year, Madi was named to the U.S. Lacrosse High School All-American team and the U.S. Lacrosse High School Academic All-American team, as one of the best high school players in the United States.